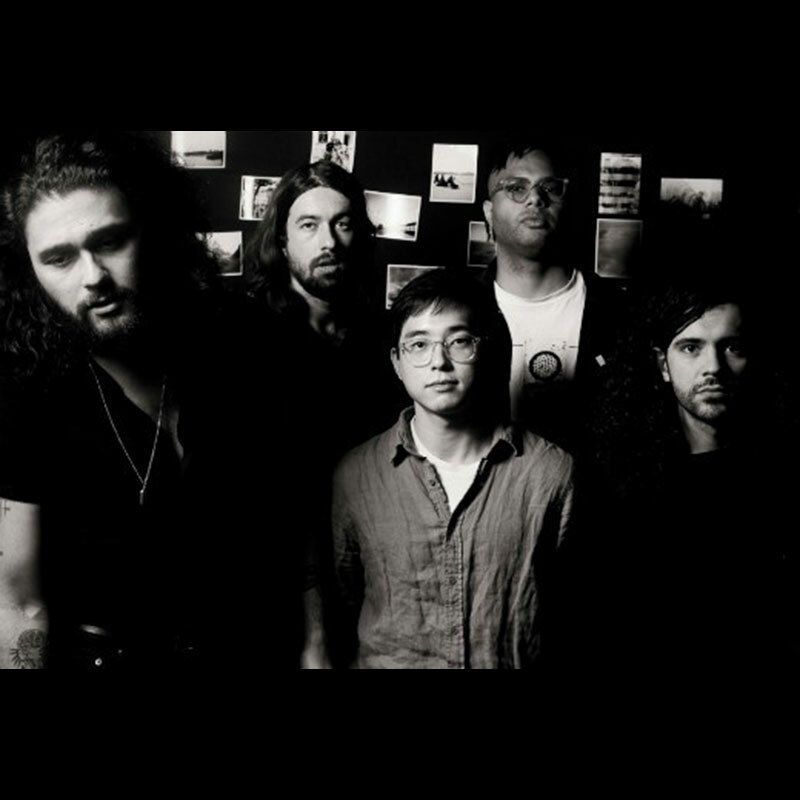 Back in July, The Letter String Quartet joined the lovely Gang of Youths for the Australian launch of MTV Unplugged and it’s going to be airing on MTV on the 19th of August. It will be available for streaming and you can check out MTV for details. This entry was posted in Past Events on August 14, 2018 by Liz.